“Jap” is a racial slur that refers to people of Japanese descent, but is unknowingly (and knowingly) being used by Twitter users while covering the FIFA Women’s World Cup. The FIFA Women’s World Cup final match is underway and Twitter users are reporting on the exciting match using a racial slur as a hashtag. 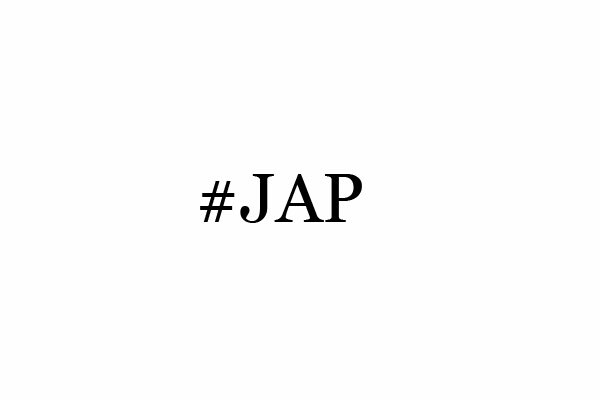 The term “Jap” is being used as an abbreviation of “Japanese”, but is also considered a racial slur among Japanese people. It was during the Second World War when the racial slur came into full force with propaganda posters using the word in reference to the enemy. Users on Twitter are able to categorize their messages using the “#” symbol. This symbol allows messages on a certain subject to be compiled in Twitter searches, but in this case the tag could have been better chosen. While Japan and the United States may have a lot at stake during the FIFA World Cup, few Twitter users are using the hashtag to demean Japan’s national women’s football team. Even some international footballers like Ireland’s Stephanie Roche have been using the hashtag to reference Japan’s team. Looking at Twitter, it seems like most users are simply the term as an abbreviation; however, there seems to be little understanding of how damaging the word is to people who suffered from the racism and discrimination faced in the wake of the Second World War. The term “Jap” was often used as a way to shame the Japanese living in countries outside of Japan. It was used regardless of how many generations families had lived in places like Vancouver or San Francisco where the Japanese had immigrated. Even American and Canadian citizens who were of Japanese descent and who served with the Canadian and American armed forces during the war were referred to with this slur. The use of the term being used throughout social media coverage of the FIFA Women’s World Cup is a sore point for many who see the tournament as a way to bring nations together rather than reinforcing the racial barriers that still exist between them. There are accounts that are using the hashtag as a way to demean the team who is currently trailing in the game. Morning News: #USA destroyed #JAP by an atomic bomb during World War III. But luckily there are people calling these users out. As an alternative, Twitter users can use #JPN or #Japan as hashtags.